They say a Hong Kong second is a New York minute, and in this food-loving, fast-paced city we know how to do quick, ready-to-eat street food. 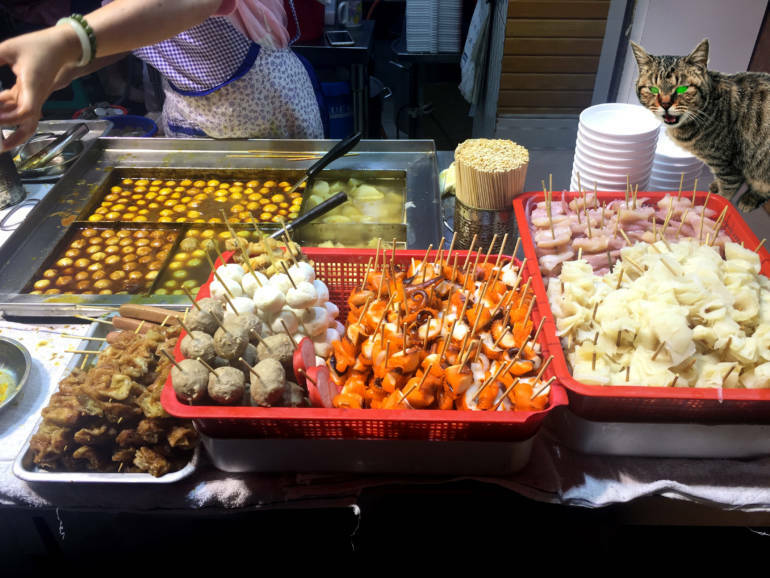 Here’s a primer to some of Hong Kong’s street food classics. Crunchy on the edges, soft, fluffy and slightly chewy in the centre, egg waffles are a Hong Kong hometown favourite. Each vendor has their own recipe for flavour and consistency, but they’re essentially made of four main ingredients: flour, sugar, condensed milk and eggs. You’ll often find shops selling these squeezed into the tiniest, almost impossible of spaces in this vertical city, often alongside other street food classics. Some Hong Kong cafes have taken to serving these with ice cream and other toppings. Try and get one hot off the waffle maker. If they’ve been sitting a while, they’re likely to get cold and soggy. Price: Anywhere from HK$10.00–HK$20.00. More if they come topped with ice-cream. Often sold at the same stalls that sell egg waffles, these look like bigger versions of Eggos, the American frozen waffles, so loved by Millie Bobby Brown’s character Eleven in Stranger Things. They probably don’t taste too different from any other type waffle, but it’s the toppings that set them apart in HK. Try them with a smear of salted butter, peanut butter and a sprinkle of sugar on top for extra crunch. 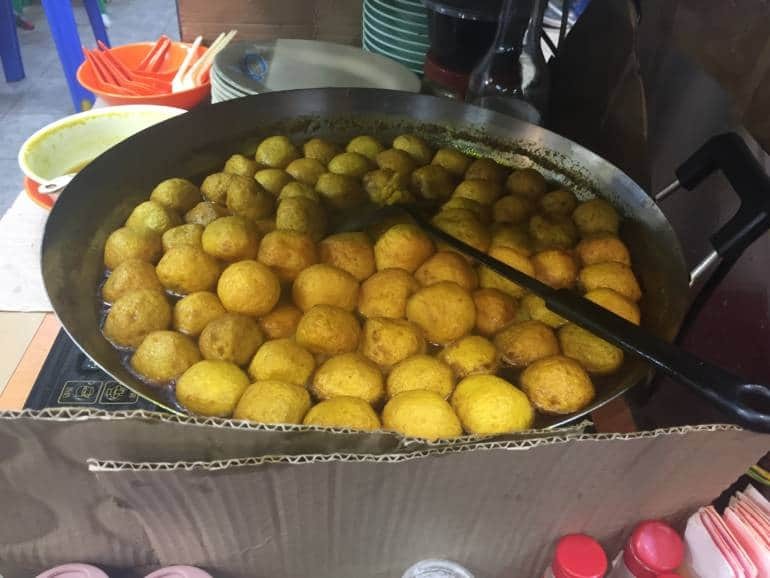 These come in a variety of forms, but usually they’re bite-sized balls served on a skewer and doused in a spicy curry sauce. Quality fish balls are almost 100 per cent fish, but I do have a soft spot for the cheap and cheerful ones which are made mixed with flour or starch. You might find these served in a bowl alongside pork rinds, radish and squid tentacles. They also can be made from cuttlefish and squid. 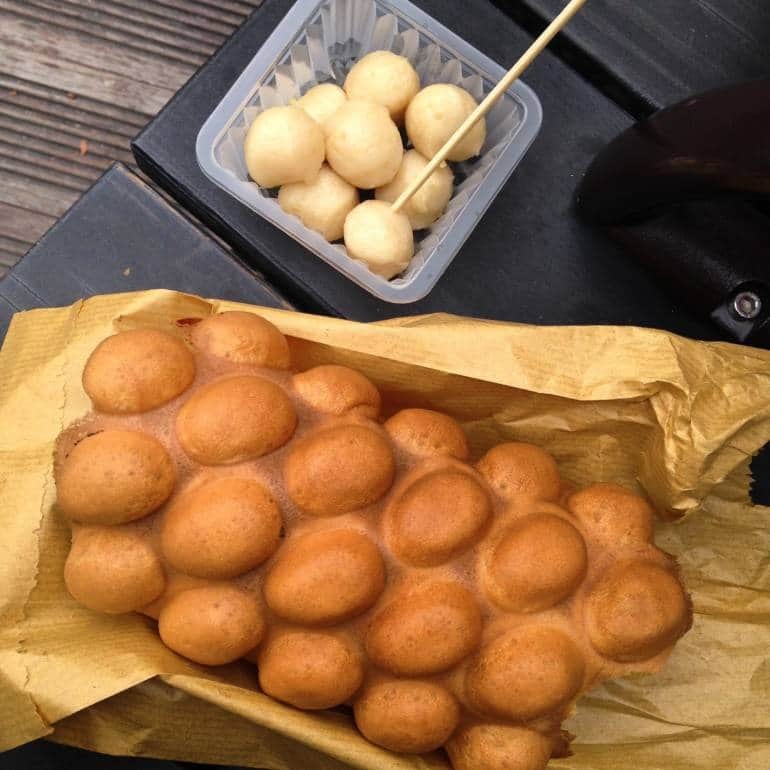 Price: HK$10.00–HK$20.00 for around 10 balls. Think of curried fish balls, and it’s hard not to think of their counterpart on the street food countertop, the Siu Mai dumpling. 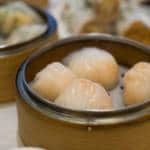 A variation on the dim sum favourite, these are usually made of a chewy white-coloured filling of blended fish, pork and flour filling encased in a yellow “skin”. While the fish balls are swimming in a curry sauce, these are probably sitting steaming on the metal grate the next stove over. 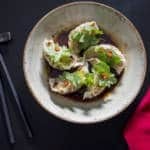 Make sure to drizzle them with a bit of sweet soy sauce and chilli oil before taking a bite! Price: HK$10.00–HK$20.00 for around 10 dumplings. Hong Kong’s answer to Yakitori. Marinated octopus, chicken gizzards, pork, beef, sausages, mushrooms, corn… if you can put it on a skewer, it probably exists as street food in the city. Don’t be surprised if they’re marinated in something sweet, salty and even spicy. Another street food that’s also part of the Dim Sum menu. Usually the ones you find on the street have no filling and come slathered in peanut and a dark coloured sweet and salty hoisin sauce. 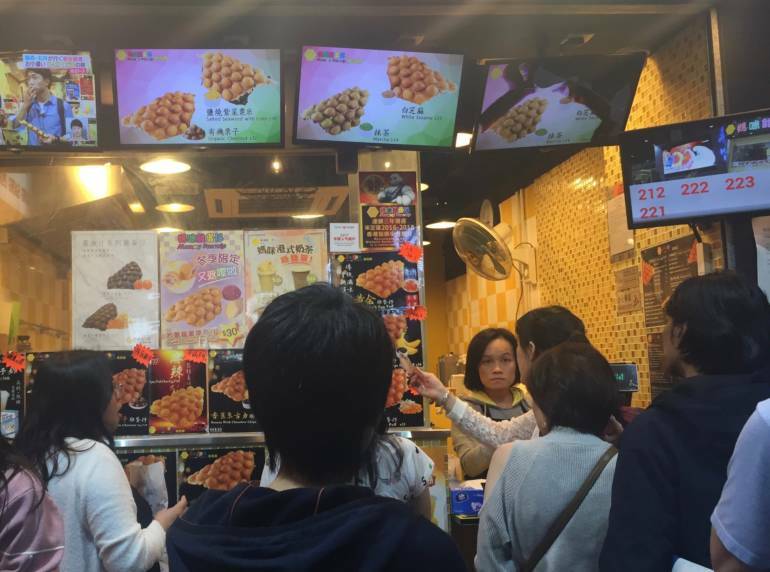 Technically Bubble Tea is Taiwanese, but tea stores are so common they’ve become part of the fabric of Hong Kong life. Flavours include Taro, Milk Tea, Green Tea, and different types of fruit teas. Coco Fresh Tea & Juice, ShareTea, TenRen or Gong Cha are the major chains that carry Bubble Tea and other specialty teas, but walk around any of the bustling shopping districts and they’re bound to have some boutique bubble tea shops selling their variation of this sweet treat. Now some might argue that this isn’t “street food” per se, but this very Hong Kong beverage is one that’s definitely found on the streets. Made with black tea, evaporated milk and sugar, it’s a staple of any local Hong Kong restaurant. The evaporated milk leaves a little bit of a film on your tongue, which can put some folks off, but that’s easily cleared away by taking a sip of hot water. Can be served hot or cold. Before there was Joe the Juice or Pressed Juices, there were the Hong Kong juice stalls. Get your juice fix at any of these stalls, or shops without the sky-high prices. Freshly pressed mango juice, avocado smoothies, apple, ginger and celery mixes, or perhaps some bitter melon? Best to tell the vendors if you don’t want sugar. Price: HK$12.00–HK$50.00. Depends on the size and the ingredients. Those avocados are going to cost you! I’m not entirely sure whether to call this concoction a juice or a smoothie. Perhaps the best way to describe it is a less-thick parfait? It certainly has the layers. Usually starts off with sago (tapioca balls) at the bottom, mango puree in the middle and coconut cream and chunks of ripe mango to top it all up. Stir for the best flavour. The places that sell these are likely to have other fruit, juice, jelly and coconut combos. 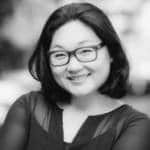 Should you want to make a night of it, try the major shopping districts of Mongkok (Sai Yeung Choi St, Ladies’ Market, Soy St area), Shamshuipo (Fuk Wa Street) Yaumatei (Temple Street, Nanking Street), and Causeway Bay (Around Jardine’s Bazaar, also around Cannon Street and Lockhart Road). Note: The attached places show the area, not exact locations of these shops and stalls. Take a peak around the side streets, and explore the surrounding areas to find your gems. You can find these stalls and shops scattered around most neighbourhoods and local malls. Even your local 7-11 or Circle K convenience stores and shops in the MTR stations may carry them.